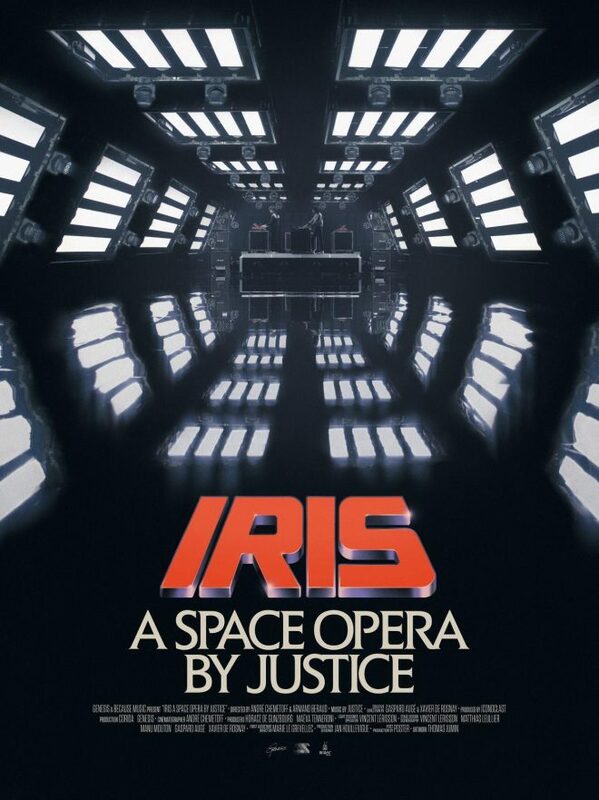 French electronic duo Justice have announced they will debut a new space opera titled Iris at SXSW this year. Iris was directed by Andre Chemetoff and Armand Beraud. It is the film adaptation of Justice’s Woman Worldwide live show that toured throughout 2017 and 2018. According to IndieWire, the film was "recorded in an empty and invisible space" and "focuses on the impressive production and music" from the album and live show. 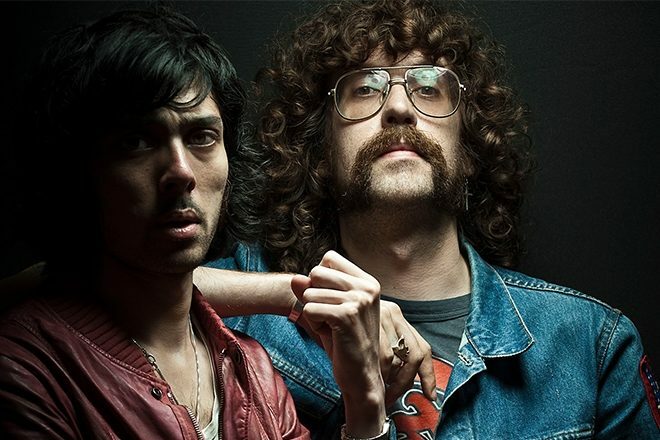 Justice shared the news of the SXSW film premiere via Facebook. View the film's poster below.